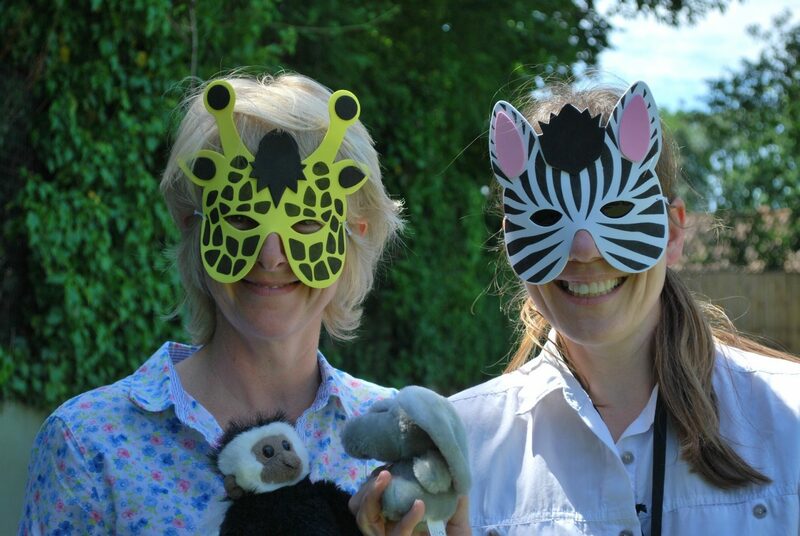 On Friday we had our Safari Picnic. 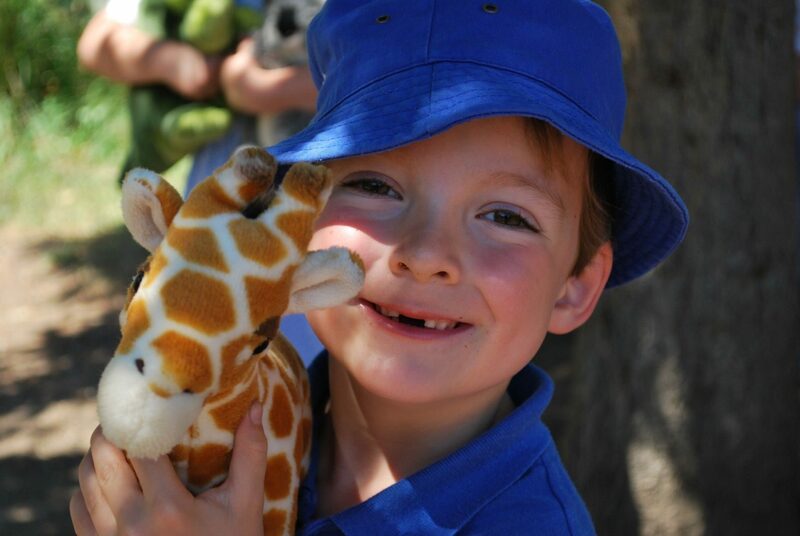 Thank you to Nonie for providing a delicious picnic lunch. 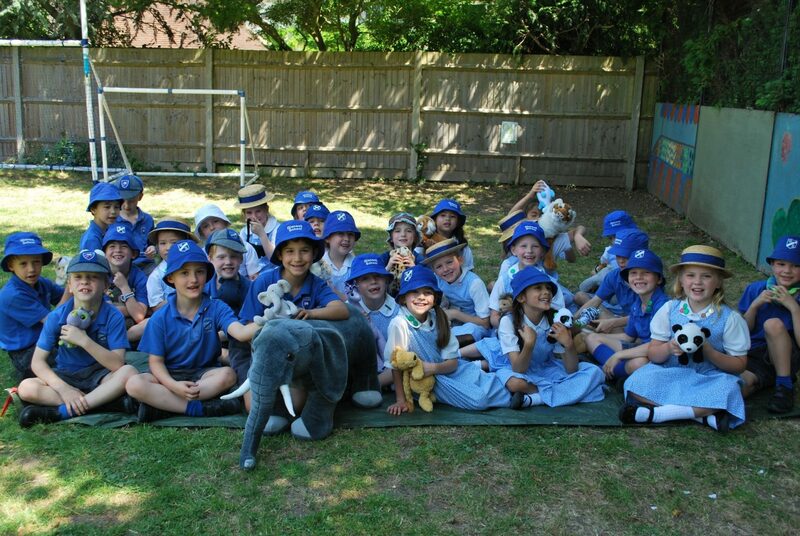 The children really enjoyed eating outside and it was great to see an array of cuddly animal toys on display!